Winter Sunset tonight at the former Air Traffic Control Tower – Old Jurby Airport. 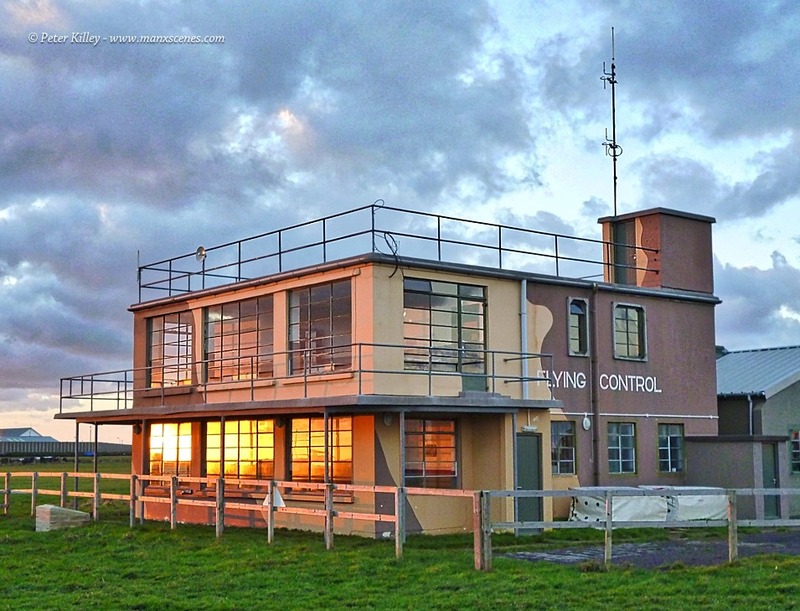 I have added an image of this old Control Tower before onto manxscenes.com but I liked the sky and cloud formation on this image that I took yesterday. 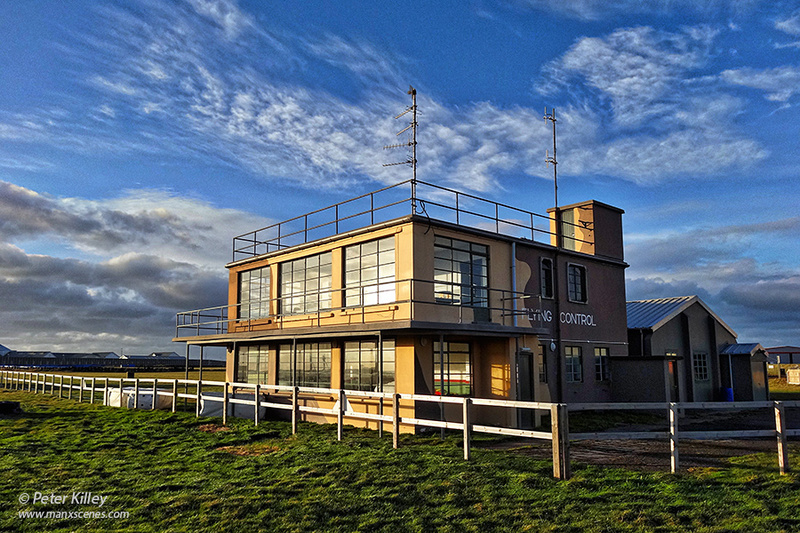 As you can imagine this Control Tower was a constant hive of activity during the Second World War.